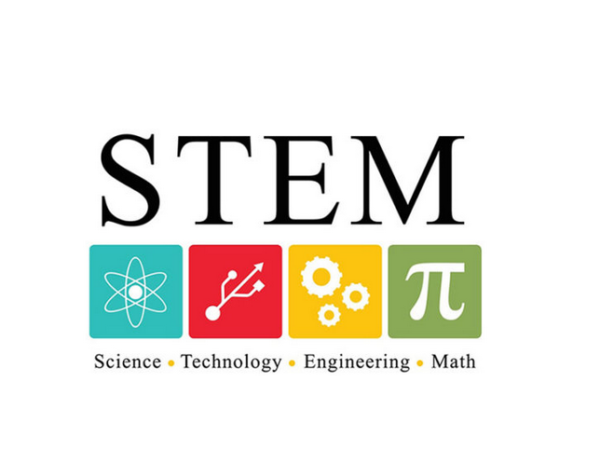 This after schools session is open to any school staff or LA support staff who are interested in integrated STEM particularly in Primary schools. The session will be led by Anne Beglin, the STEM Royal Academy of Engineering teaching coordinator. It will focus on using the Micro:bit in several activities.